When Annie Leonard created a short video illuminating the interconnected nature of environmental and social issues around the world, she never expected many people would see it. 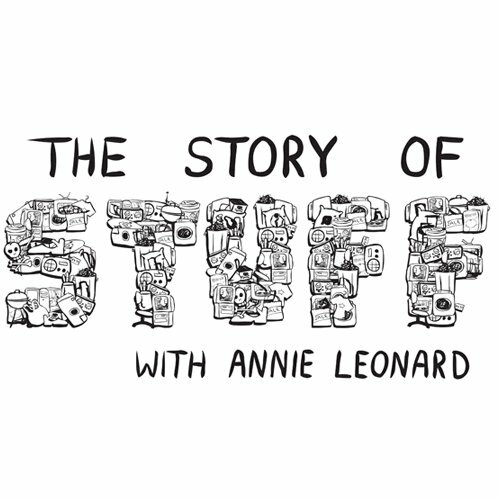 Now that many millions have watched The Story of Stuff online, in classrooms, and beyond, what is Annie Leonard up to? Click here for the podcast of our complete interview with Annie Leonard. For more on Annie Leonard and highlights from this interview, go to Urbanite Magazine’s feature in the December 2009 issue.